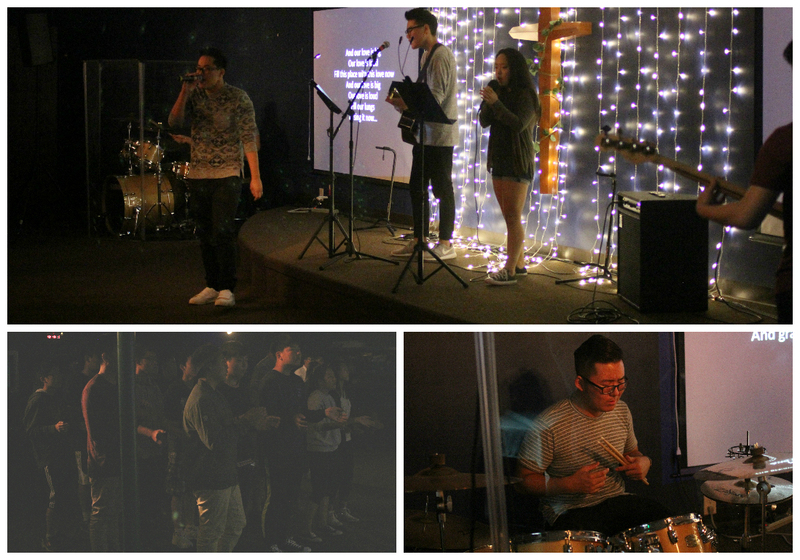 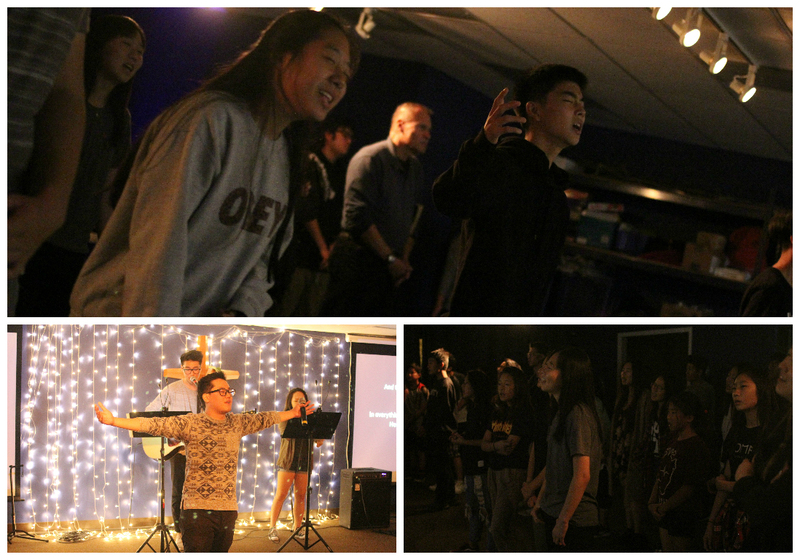 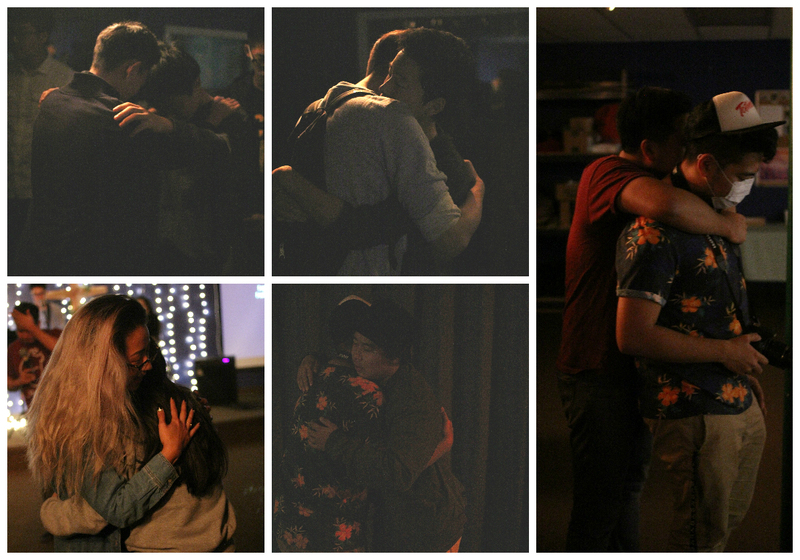 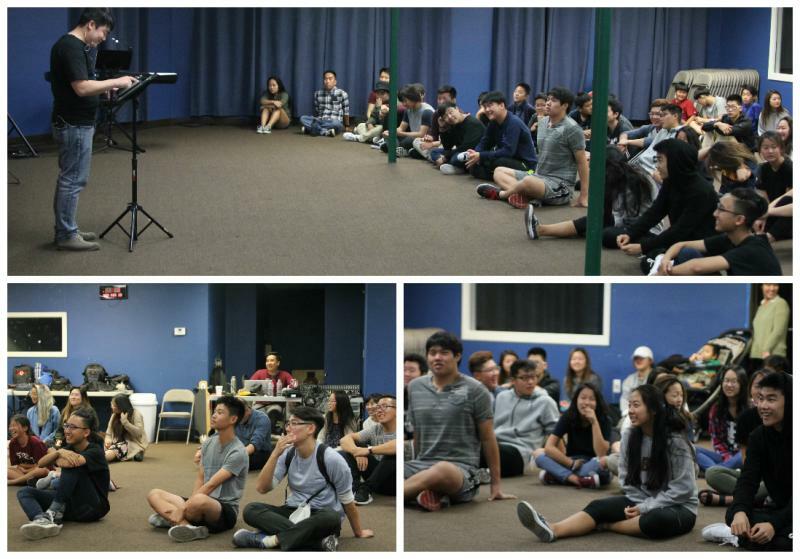 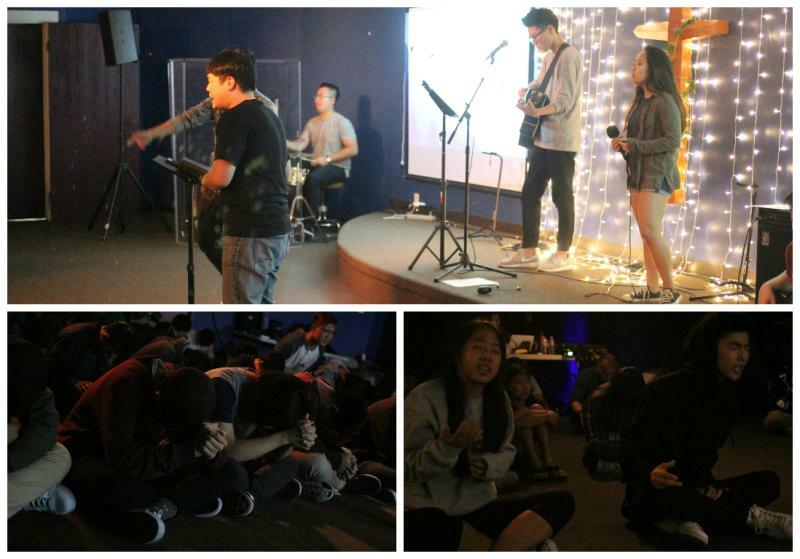 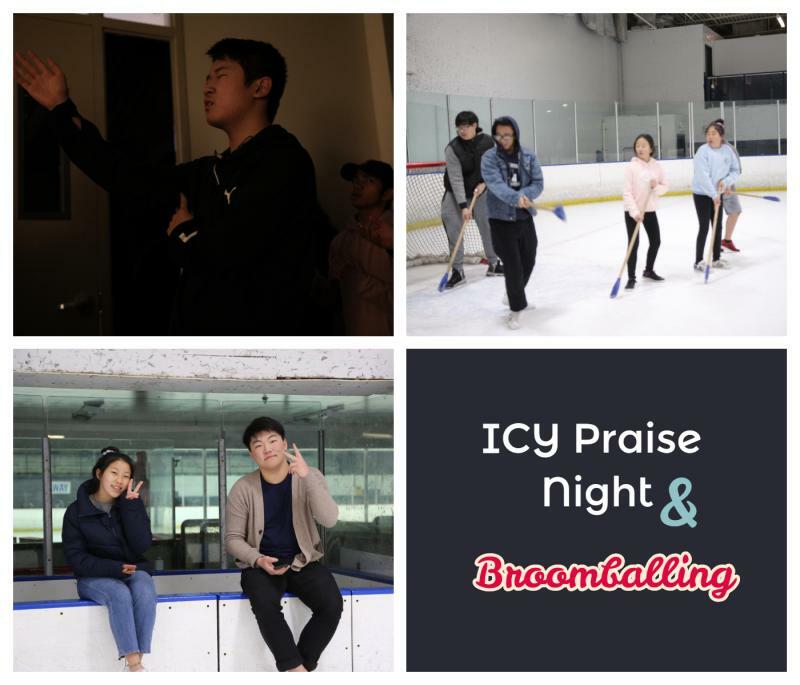 LA, Fullerton, and Valley ICY and LOGOS had a joint praise night at the Fullerton Chapel to unite in worship! 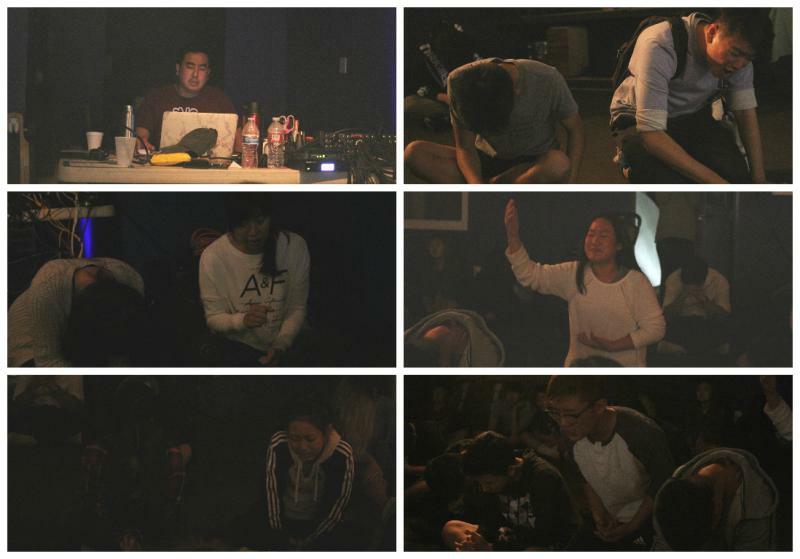 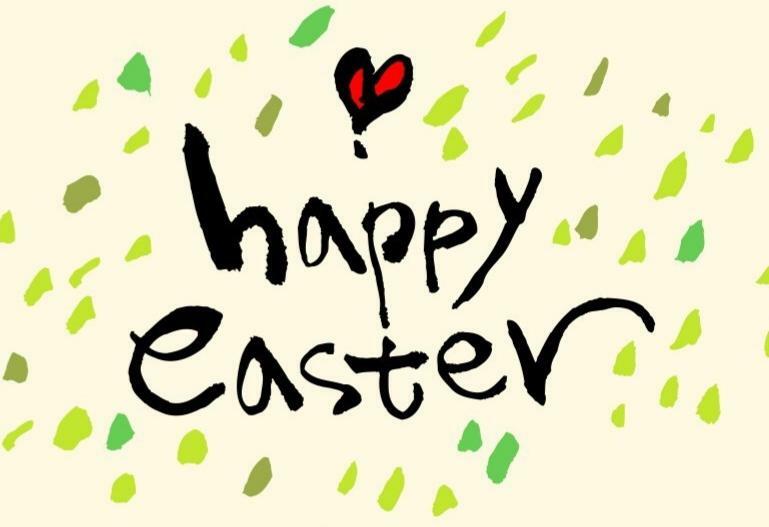 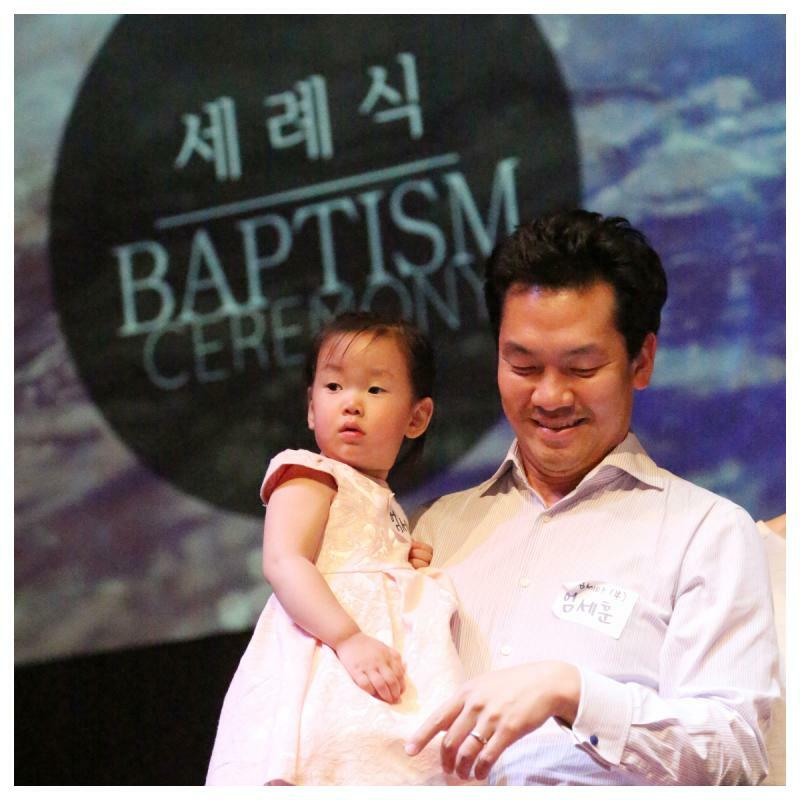 From the beginning, the Spirit moved our hearts to praise and prayer. 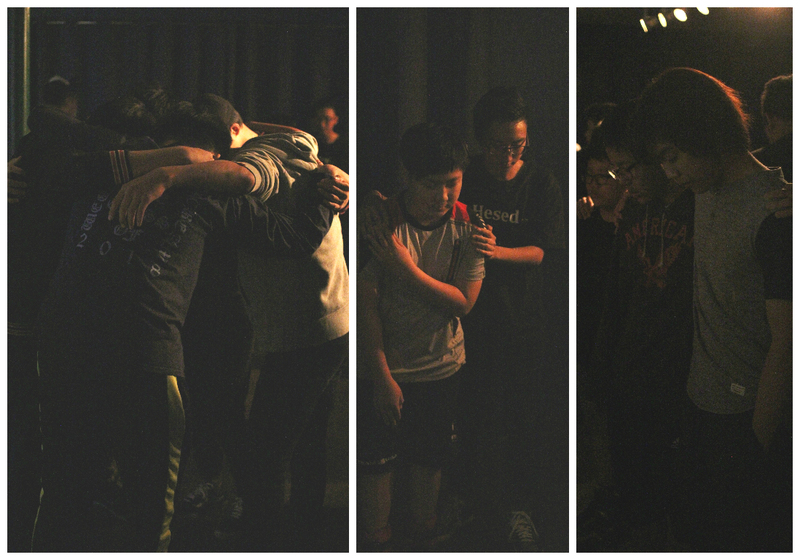 We had a time where we prayed for each other, with the vision that our unity would be grounded in the love of Christ. 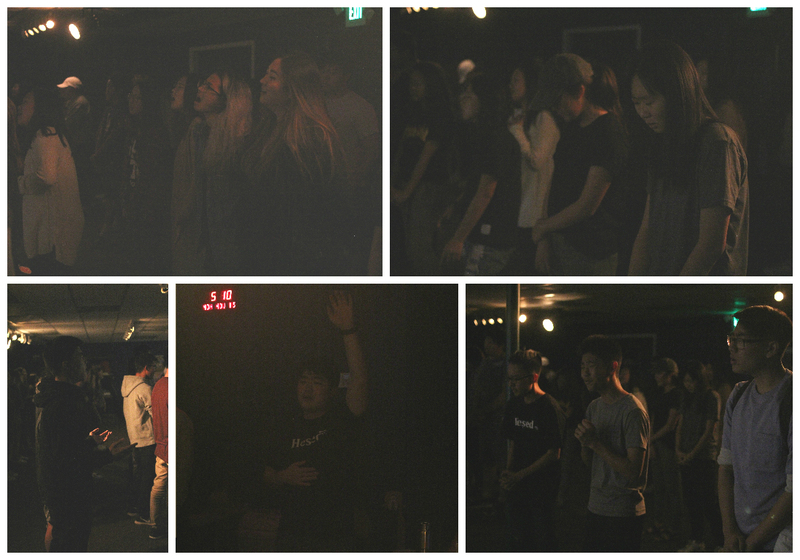 God, we give You praise! 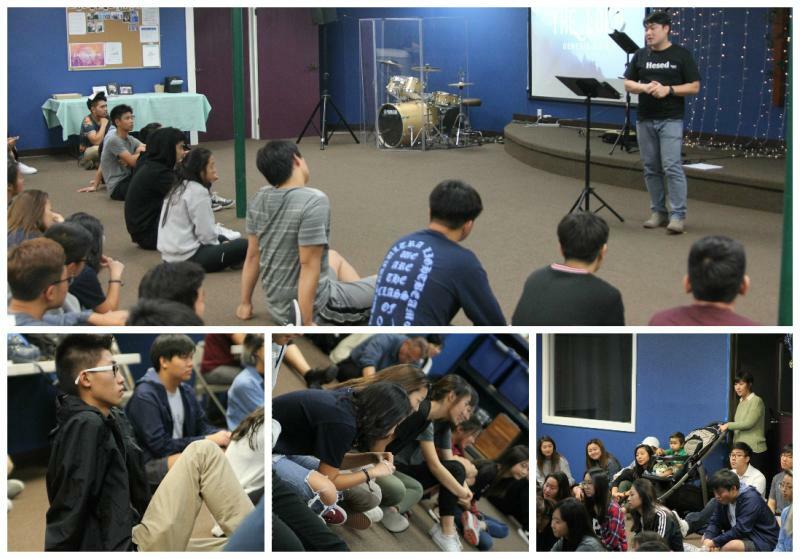 Then P Sam passionately shared a message on Jesus being "The Lord." 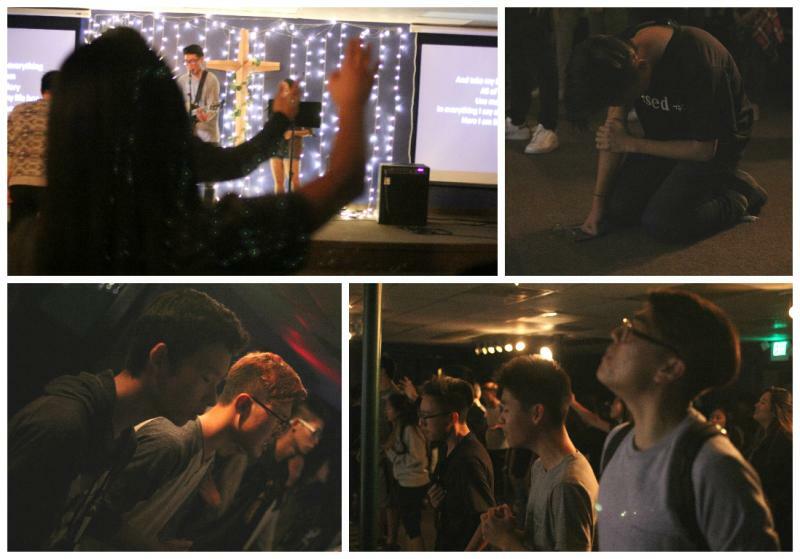 We ended the night by surrendering our lives to Jesus Christ and proclaiming that He is the LORD of our everything.